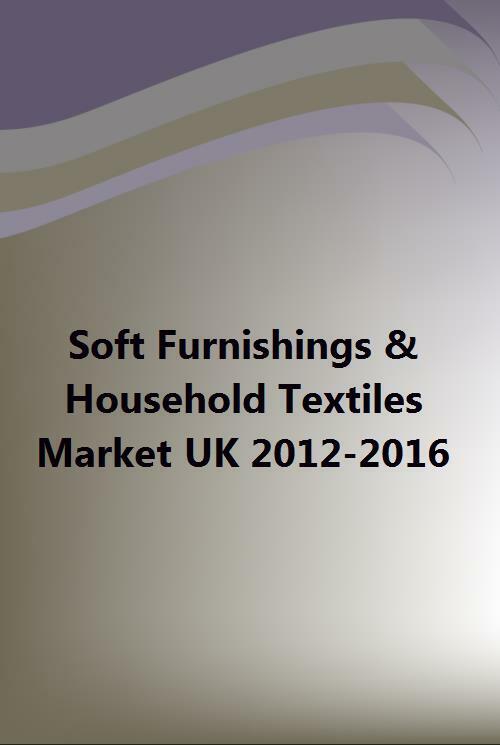 The methodology for this report is based on a range of sources, including input and the last 4 years of financial data from more than 60 UK Textile & Soft Furnishing Manufacturers & 60+ Textile Retailers & Distributors. Forecasts and statistics are then supported by research from a wide range of secondary sources including websites, Companies House, HM Government, trade journals, credit reference agencies, industry commentators and our own experience of researching this market for more than a decade. The report is also unique in that a 2011 turnover & profit estimate is provided for every company reviewed. - 60+ Textile Retailers Profiles- Address, Tel, Contact Name, Overview, 4 Years Financials, ‘At a Glance' Health Chart, 2011 Turnover & Profit Estimate, Sales & Profit per Employee. - 60+ Textile Manufacturers Profiles & Rankings– Ranked by Turnover / Profit, Assets, Liabilities & Net Worth, Address, Tel, Contact Name, Overview, 4 Years Financials, ‘At a Glance' Health Chart, 2011 Turnover & Profit Estimate, Sales & Profit per Employee. PDF - Easy-to-read format, though copying & pasting is not possible with pdf format. Electronic, Hard Copy and CD-ROM 'Ultimate Pack' - Includes all the above, PLUS Excel spreadsheet (see sample below) with accompanying Financial & Multi Use Mailing Data for each company, facilitating further research, developing sales leads and more detailed comparisons and analysis. - Castle Warehouse (Peebles) Ltd.